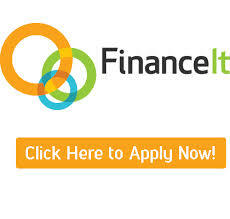 **Approved loan documents must be signed and submitted to Financeit Financial before any project can be started. Iron Shield Roofing is not in any way affiliated with Financeit Financial. All loans given are strictly through Financeit Financial and any future payments, changes or inquiries must be done through Financeit Financial.